Carey McMullan has over 15 years construction experience within the telecoms sector. 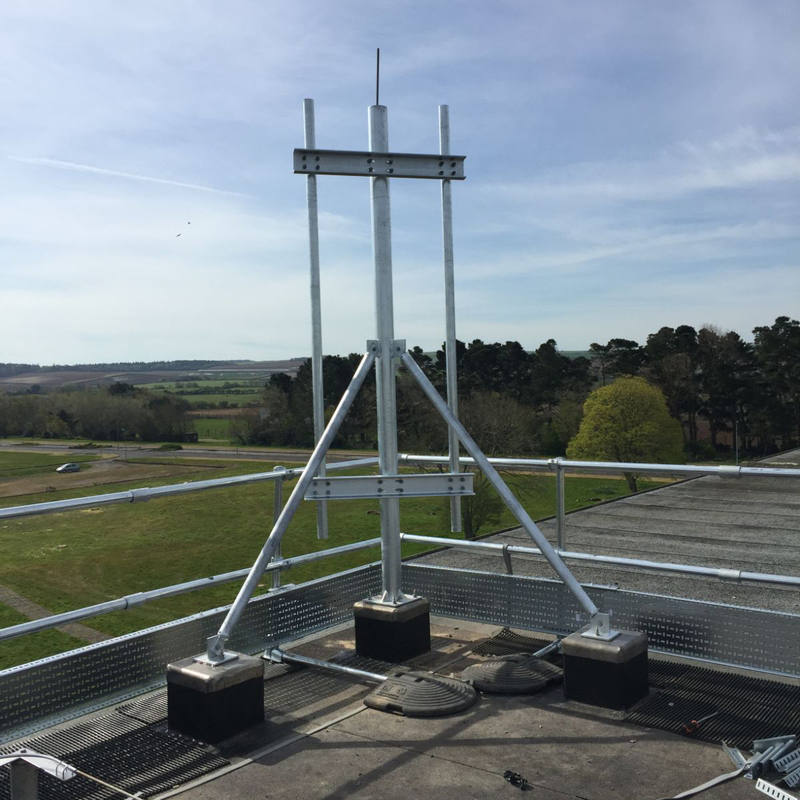 We carry out Surveys, site builds, upgrades, maintenance and decommission projects throughout the UK on all the Networks. 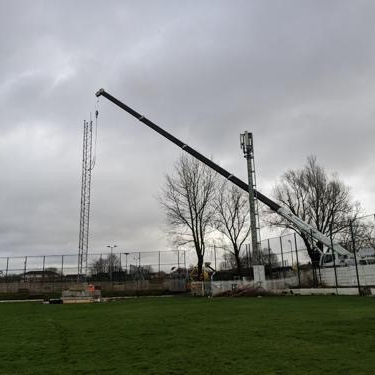 Our construction teams are trained to undertake a wide range of activities on Greenfield, rooftops and Street works sites. Carey McMullan provide a wide range of General Construction Services to various clients both commercial and domestic. 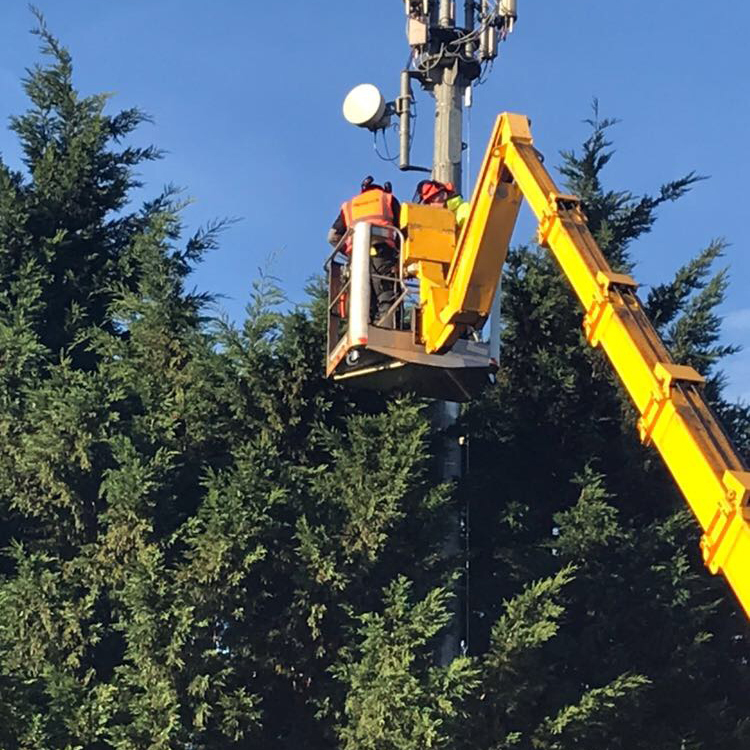 These works go hand in hand with many of the services we provide in the Telecoms Sector.